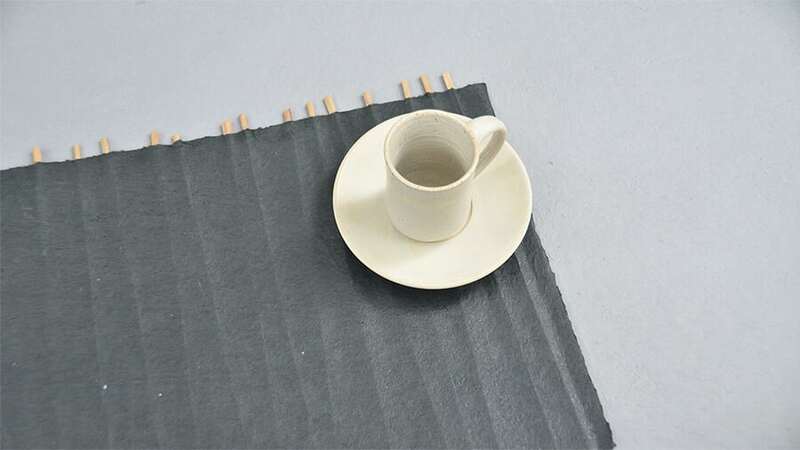 Black and white placemats made of engineered leather paper which are enhanced with vertical buri or palm sticks. 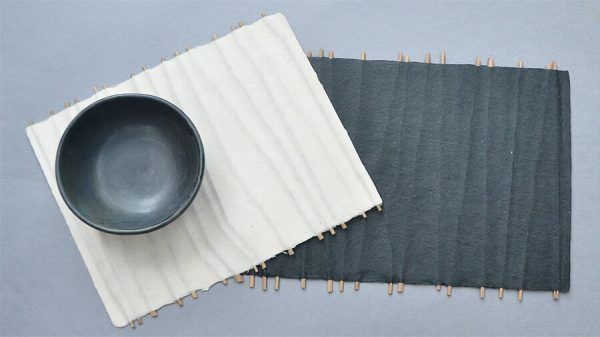 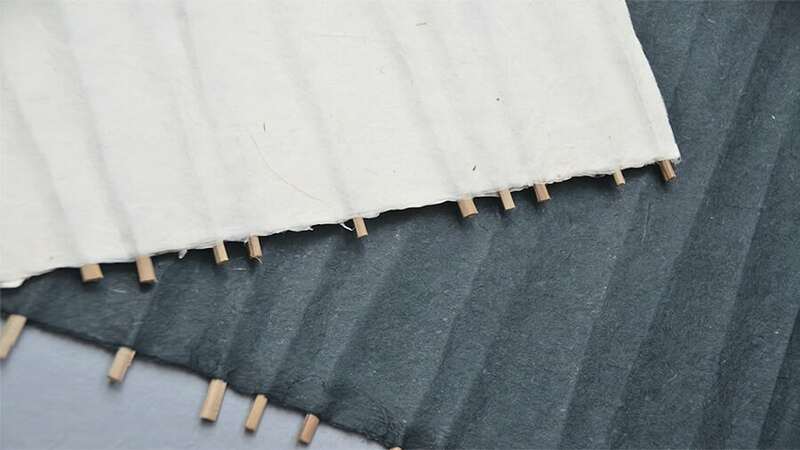 The combination of these two sustainable materials make these placemats environment-friendly. 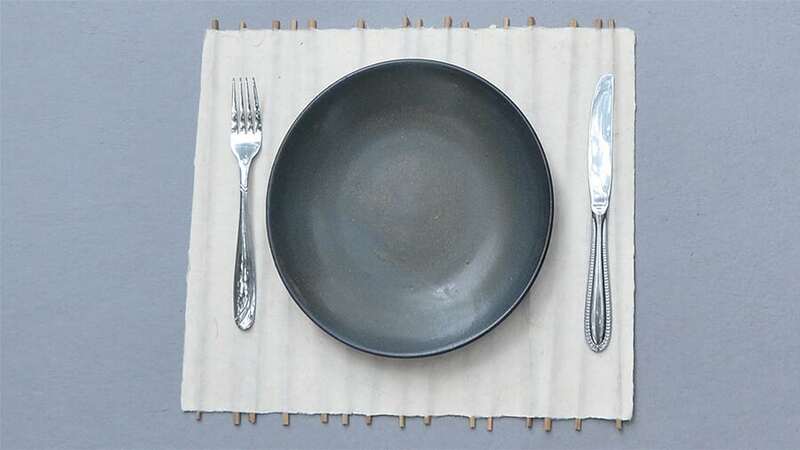 All INDIGENOUS® paper placemats are designed to be durable, tear resistant and even washable.